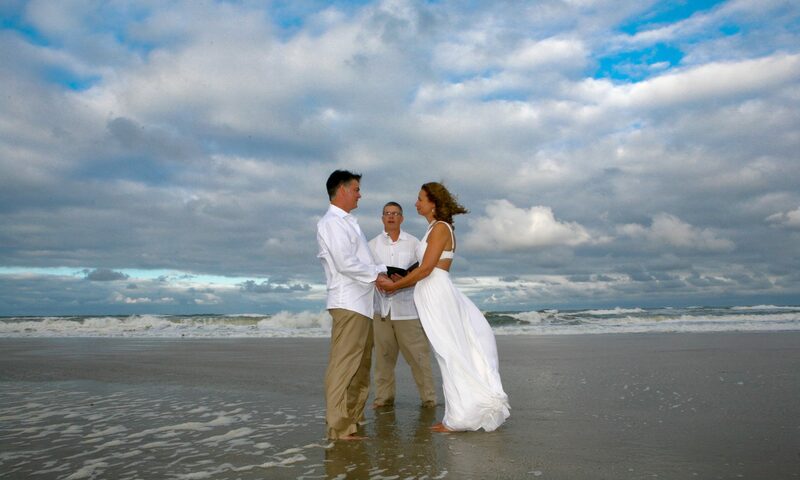 Let me give you a little background as to how I became an Outer Banks Wedding Officiant. First of all…’Why Dr Dave? I have been a practicing Chiropractor since 1998. My wife and I relocated to the Outer Banks in 2001 looking for a ‘change of pace’and immediately joined the family DJ business (www.soundwavz.com), playing almost exclusively for weddings. 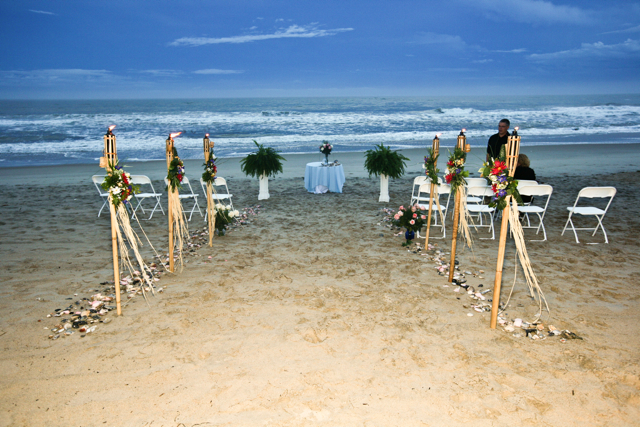 So I have been involved with OBX weddings since 2001. After a few years of being around weddings, I realized that the aspect I enjoy and respect the most is that moment when the couple exchange their vows and commit to each other before their friends and family, starting the rest of their lives together. My wife and I have been married since 1993 and every wedding ceremony I witness still reminds me of that magical moment when Father Joe (in his Berks and odd socks) said; “I now pronounce you husband and wife! You may kiss the bride.” For that reason, I decided that I would very much like to be an integral part in the union of two people wanting to share their lives together. Therefore I became an ordained Wedding Officiant on the OBX in 2005, enabling me to marry two people who are committed to each other. As I am a spiritual person, I am not personally bound to any one religion at this point in my life. 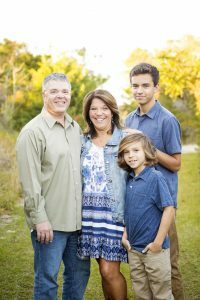 So if you are looking for a spiritual, light-hearted Officiant to administer your sacred vows as you start your journey through life together…let’s talk. Previous PostPrevious Welcome to your OBX Wedding Ceremony!